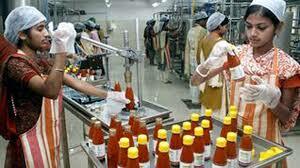 Seeking for TESDA accredited training centers and schools of Food processing courses offered. 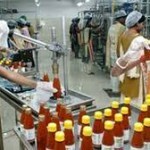 These food processing courses offered is classified with NC II,111 and 1V competences. For those who are inquiring for TESDA Food Processing courses offered, kindly visit the office of the corresponding TESDA accredited training centers or schools we provided below. Find the nearest Tesda schools and training centers near and convenient for you. Come and enroll now. This entry was posted in Accredited Schools, Food Processing Course and tagged accredited schools, courses offered, food processing course. Bookmark the permalink.